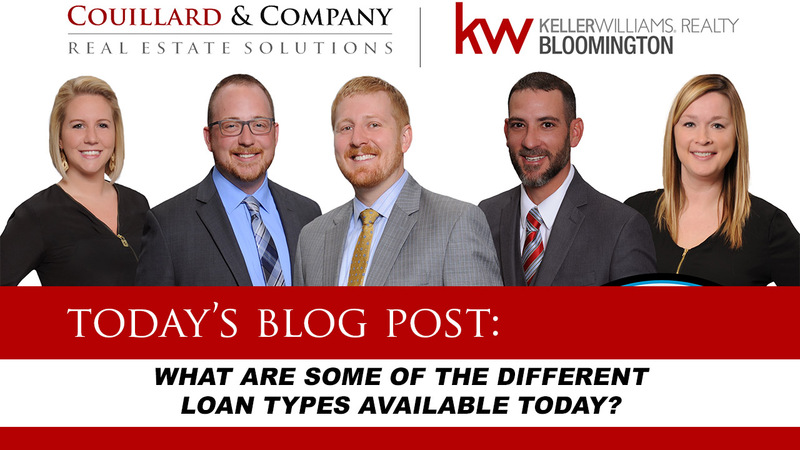 Couillard’s Corner – What Are Some of The Different Loan Types Available Today? In Today’s episode, Seth goes into depth about the differences between Conventional, FHA, VA, and USDA loans. Find out which loan type is best for you!